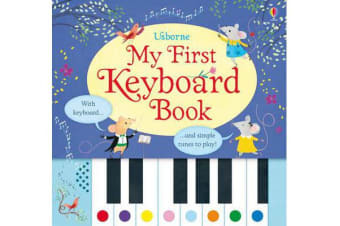 Learn to play simple, well-known tunes on the sturdy keyboard attached to the book. Each note is represented with a different colour, which corresponds to the same colour on the keys, making this accessible even to very young children. tunes include twinkle twinkle Little Star. 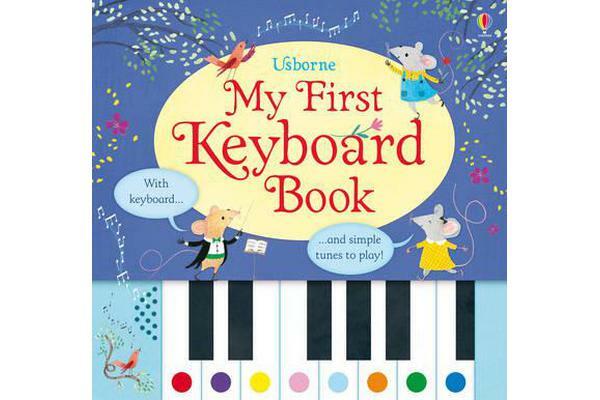 A brilliant introduction to music for little children.